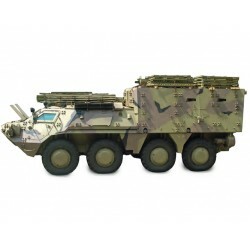 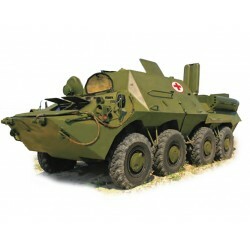 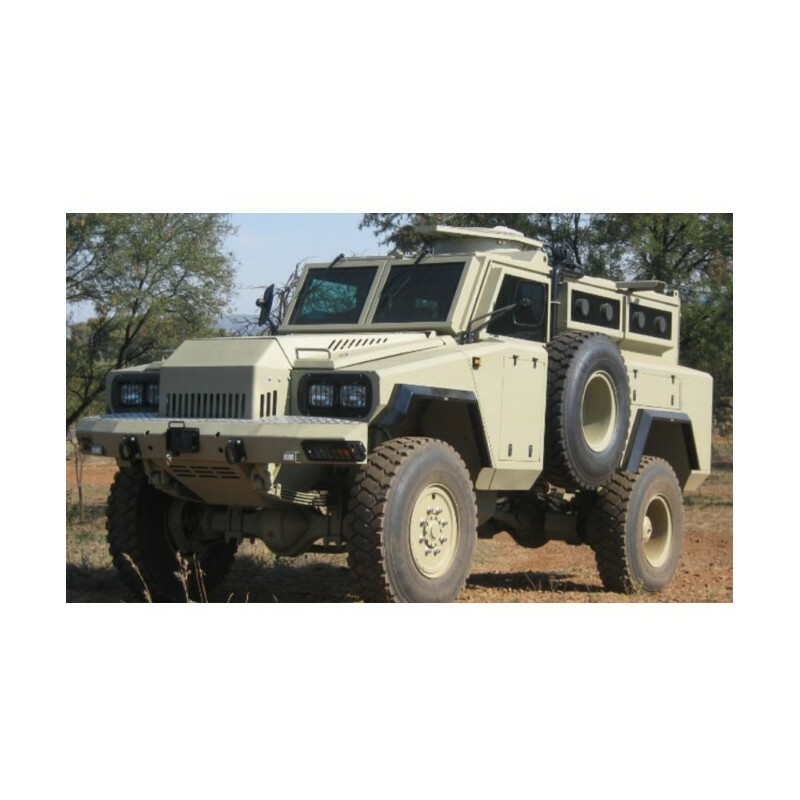 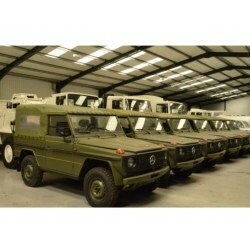 The Mamba is a South African armoured personnel carrier that offers protection against small arms fire and land mines. 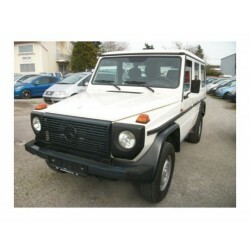 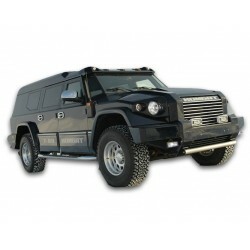 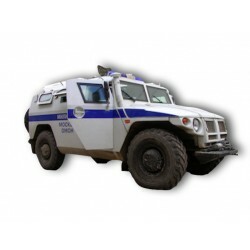 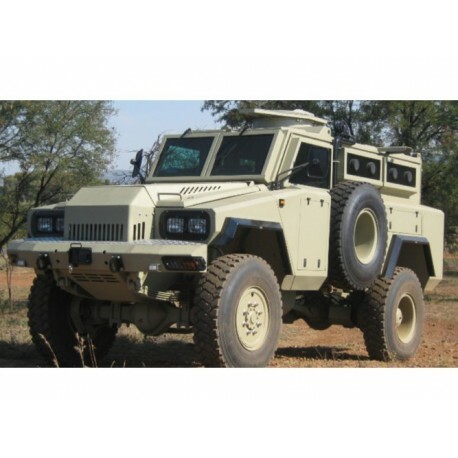 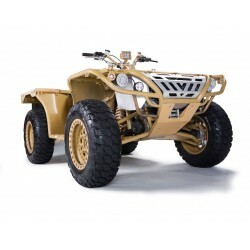 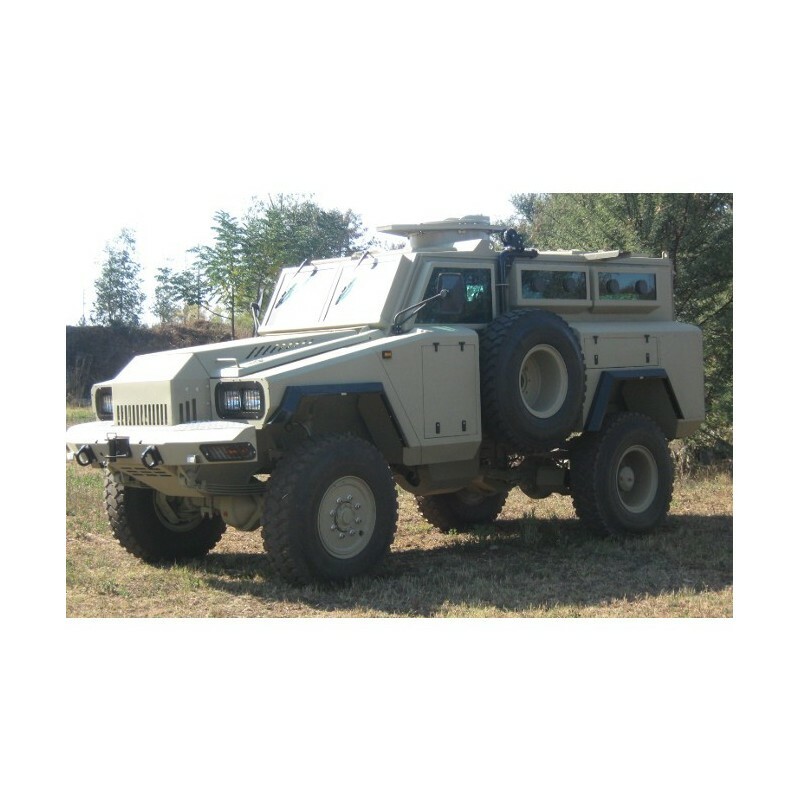 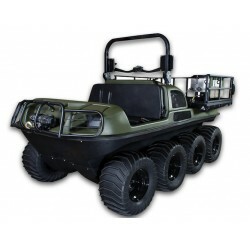 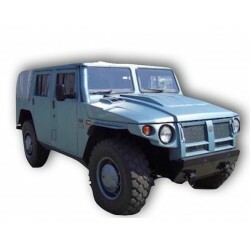 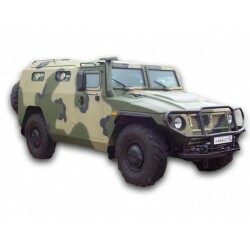 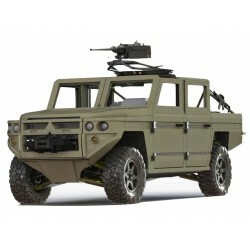 It is suited for rough terrain and can carry up to 10 passengers plus the driver. 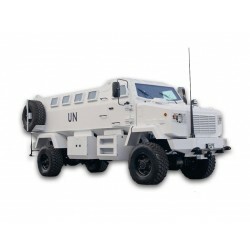 It has been used by a number of countries as well as peacekeeping forces of the United Nations. 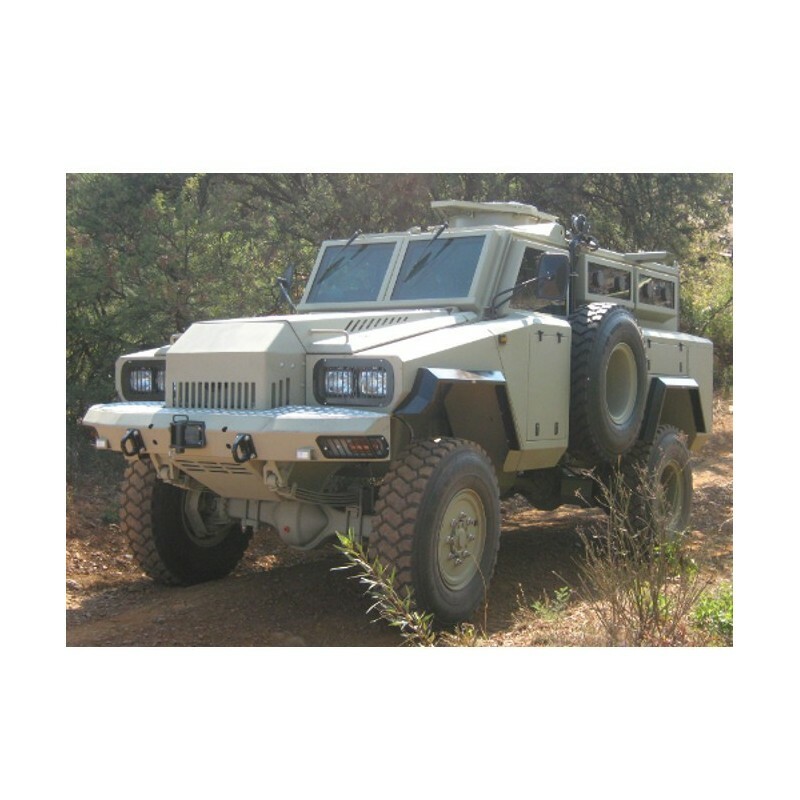 The Mamba Mk5 Magirus 409 is built on the Magirius air-cooled drive train. 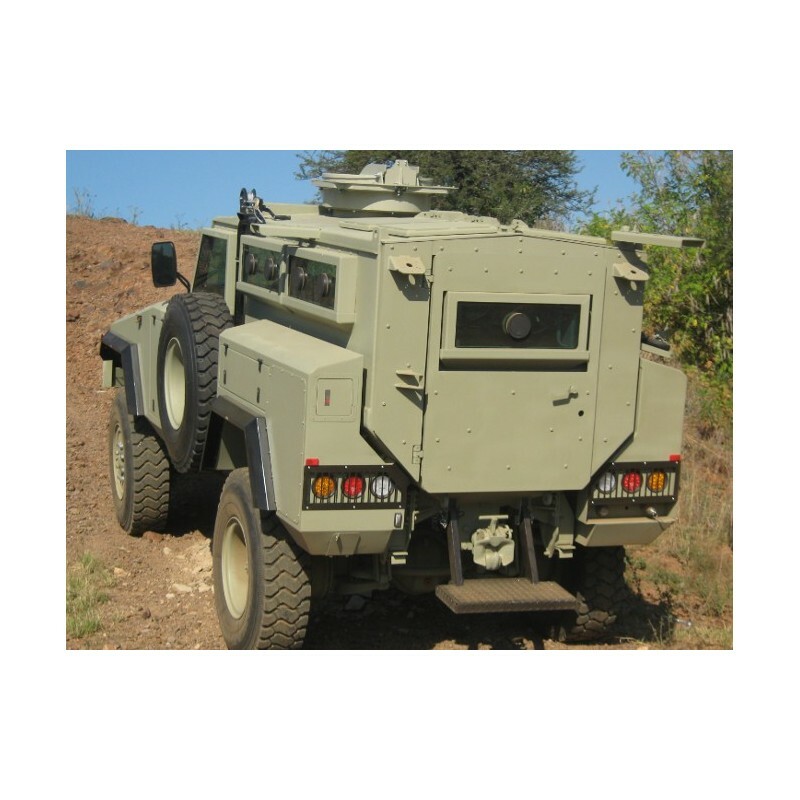 Recently blast tested by the Pretoria-based Council for Scientific and Industrial Research, (the CSIR) the Mamba Mk 5 defeated a 10 kg explosive blast under its hull. 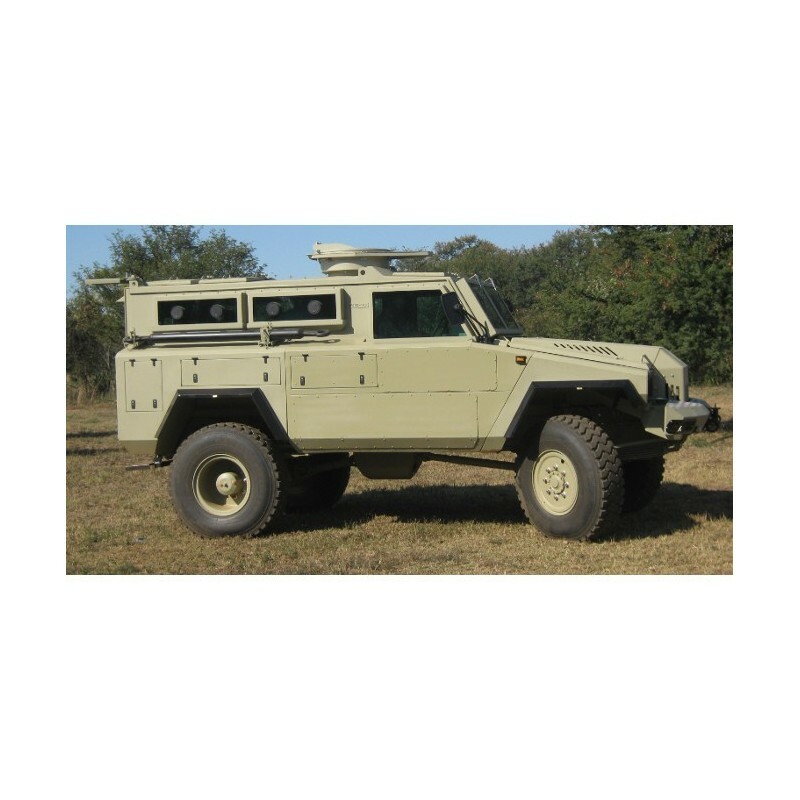 The Mk 5 survived a blast test of 14 kg of explosive beneath its wheels in earlier tests.